16oz Gord's Aluminum, Chrome Cleaner Polish Sealer, 16oz Gord's Cherry Wet Wax, with bonus 2-13in x15in Red Shop Towels, 2 pcs. # 0000 Steel Wool, 2-16in x 16in microfiber towel. 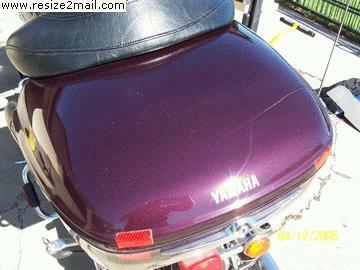 Gord's Cherry Wet Wax leaves a showroom finish on new or used paint. Restores color and gloss to lightly oxidized finishes, as well as pre-cleaned surfaces. Eliminates streaks and hazing. 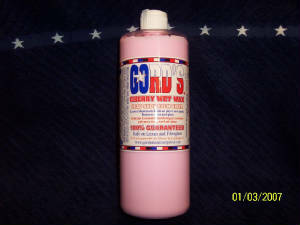 Gord's Cherry Wet Wax contains premium grade carnuba and detergent resistant polymers for a wet-look shine. 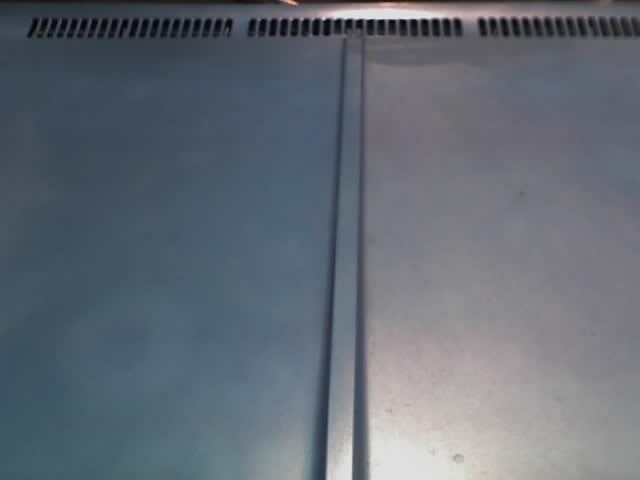 SHAKE WELL: Hand Use: Spread with polish sponge using circular motion. Let dry completely. Buff to a shine with polish cloth, soft clean towel. Orbital Use: Apply to bonnet. With orbital on, spread evenly over entire painted surface. Let dry completely. With a clean bonnet, buff to a high gloss. High Speed Buffer Use: Use a clear coat polishing pad or foam pad. Buff while wet using medium to high pressure. Gradually reduce pressure as polish disappears. 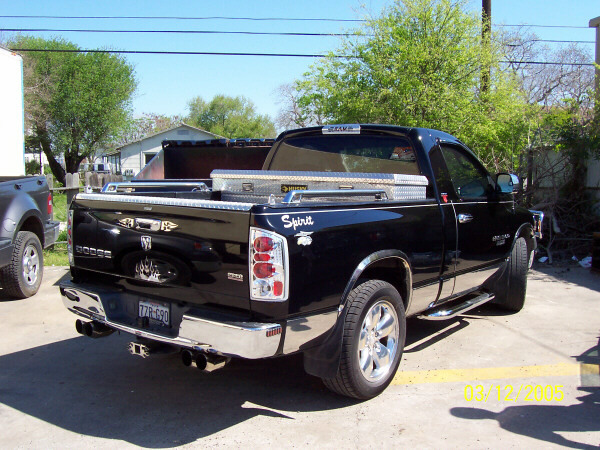 Burnish to high gloss. This 1976 Chevy pickup with the original paint was waxed on the left with Gord's Cherry Wet Wax. Maquires wouldn't touch the oxidation. 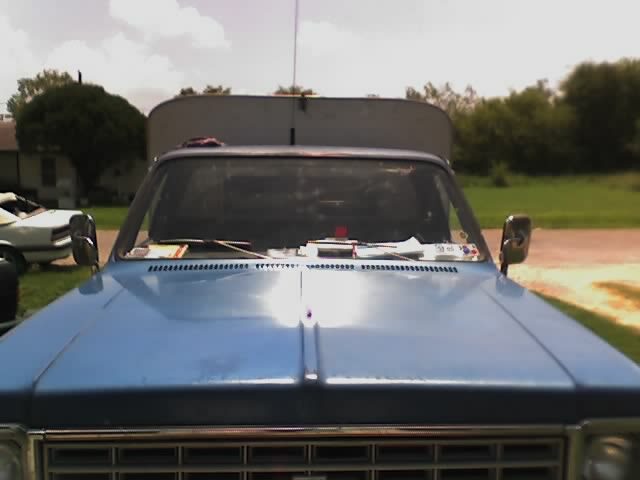 Here's a different view of the 1976 Chevy's hood. Cherry Wet Wax removed all the oxidation and left a deep wet shine. You would never do this with other Waxes by hand. Hello Gordon....YOUR Cherry Wet Wax is the most awesome dressing I have ever used on any vehicle. 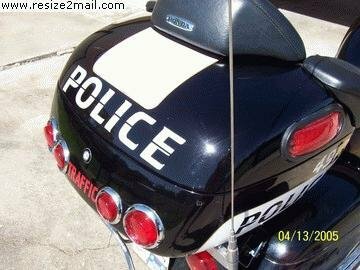 I used it on the front fender of my HD Fatboy as soon as it arrived Thursday...GOOD LORD...I could not believe the reflection as if OFF WATER...so deep, so clear, so shimmering. My two tone Fatboy shimmers as if is was covered by deep clear crystal water. The Aztec Orange color JUMPS out at you like never before. NO other wax has ever even come close to your Cherry Wet Wax. It only took me 10 minutes to wax fenders and tank. I will be using your chrome polish tomorrow. ALL I know is ...where I used Cherry Wet Wax it looks like LIQUID Silver... Thank you. I ordered one day and my package was delivered 2 days later. What service. Gord's Cherry Wet Wax was applied to this 03' Dodge LoneStar on the paint. 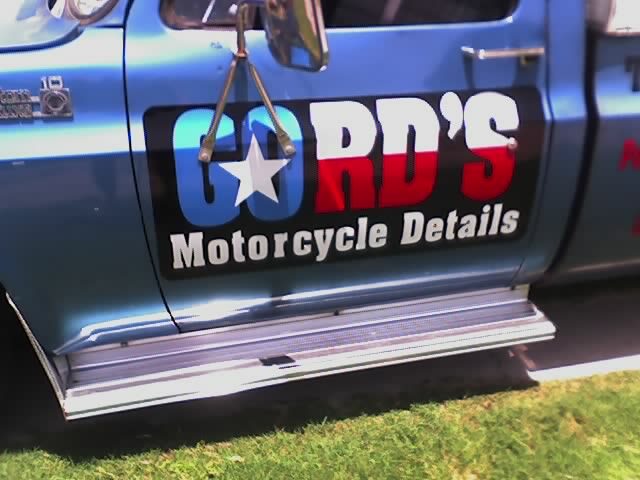 Gord's Cherry Wet Wax leaves a showroom finish on new or used paint. Gord's Polish was used to clean the running board.